There are many opportunities for hands-on mission at Wildwood Presbyterian Church. We believe in using our minds, hearts, and hands for mission, as well as our dollars and our building. Check out the following options for being part of God's renewing and restoring work in the world. WPC is a PADS site every Tuesday nights, October through April, acting as a shelter for people who are homeless. Guests arrive by bus, sleep on foam pads (hence the name) and receive dinner, breakfast, and a bag lunch, before returning to the PADS office. WPC is one of many churches in Lake County who open the door to men, women, and children who have no place warm to sleep on a cold night. The all volunteer staff works three shifts (6 - 11pm, 11 - 3am, 3 - 7 am). WPC provides site leadership and coordination every week, as well as the gym where our guests sleep. To learn more about PADS, check their website http://www.lakecountypads.org/. To volunteer, call the church office (847-223-0073). Training is offered for volunteers at several points during the year. ExtraCare is an outreach begun by WPC in 1996 after a church member had a terribly difficult time taking care of her husband who was afflicted with Alzheimer's. The program, which meets in the art room at WPC, currently provides part-time day care on Monday through Friday, 9 a.m. - 3:00 p.m. Guests participate in a varied program of exercise, music, art, news, games, and more. Studies show that people with dementia who participate in such a program have a significantly slower rate of decline than those who do not. ExtraCare also enables caregivers to take advantage of time away to address personal matters or merely rest and recuperate. A small fee is charged. For information about the program, or to bring a guest for a free trial, call Director Mike Tangorra, 847-543-0922 or check the ExtraCare website at http://www.extracare.us/. 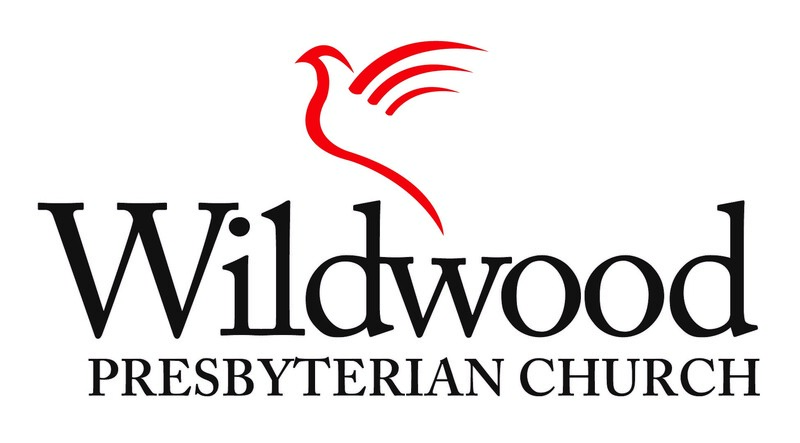 The Deacons of Wildwood Presbyterian Church sponsor a food pantry distribution of perishable and imperishable food on the first Saturday morning of every month. We ask volunteers to come at 8am to assist with set up and unloading the truck. We will begin serving our clients at 9am and continue until everyone who comes for food is fed. We are often finished by 10:30am so we recommend that our clients arrive at 9am or before for the best selection of groceries. (Unloading happens when the Northern IL Food Bank truck arrives - this does vary). We thank each of you who graciously gives of your time each month to feed families that find it hard to buy food. We could not do this as efficiently as we do without your support. We also appreciate the financial support that is given to this very worthy cause. The Tiny Treasures Christian Preschool is an outreach of the church. Providing an outstanding preschool program from a faith perspective is a marvelous opportunity for church members and non-members alike. Normally, volunteers for the preschool come from the ranks of preschool parents; however, there is always a job to do. Contact the director at 847-223-0186 or for details. For information about registration, philosophy, etc. of Tiny Treasures, visit their website www.wpcpreschool.org . Each Christmas WPC adopts the children of the Busy Bee Child Care Center in Waukegan, purchasing Christmas gifts for these children of working parents. Paper Angels with suggested gifts disappear instantly from the Angel Tree, which has to be regularly reloaded. The Deacons throw a Christmas Party for the children, complete with the appearance of Santa and Mrs. Claus to distribute the gifts, and cookies and punch for all. Each fall the Board of Deacons supports children who do not have all their back to school supplies (backpacks, glue, crayons, etc.). 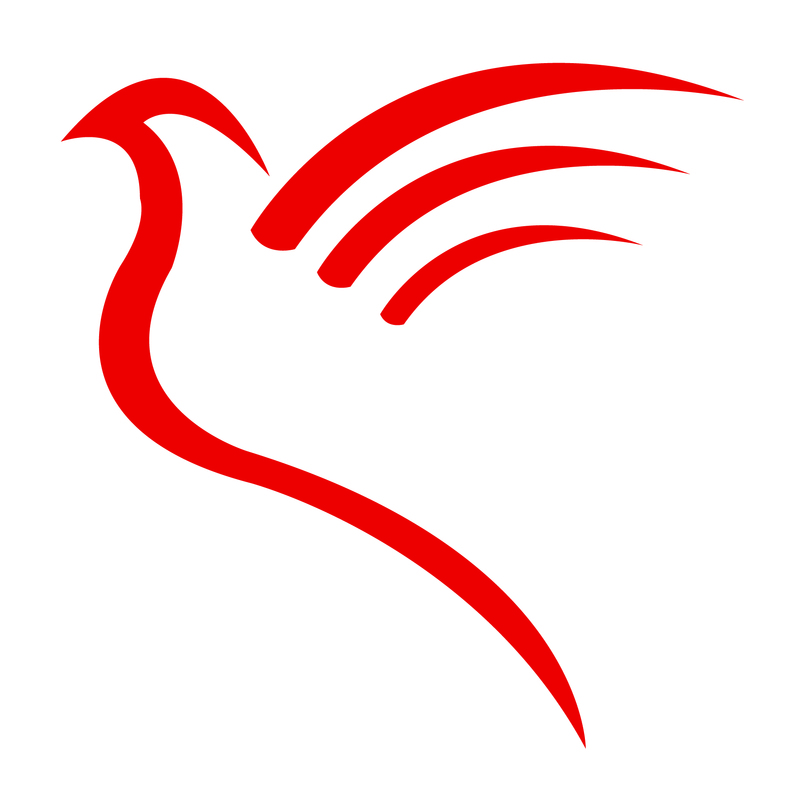 Watch the newsletter and bulletin for what is needed, and bring your gifts to the welcome center in the fellowship hall. The Deacons also send Easter baskets to the children of One Hope United, and care packages to WPC college students and members of the armed forces; watch for the opportunity to contribute to these collections as well. WPC is proud to sponsor Boy Scout Troop 672 and Cub Scout Pack 672. Information about scout activities and recruitment can be found on their web pages. A list of Eagle Scouts from Troop 672 is posted in Fellowship Hall by the entrance to the library. Other opportunities for hands on mission regularly arise during the course of the year. 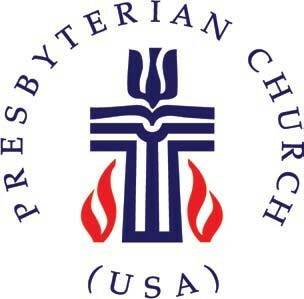 Watch the church newsletter Shavings and the worship bulletin for notice.